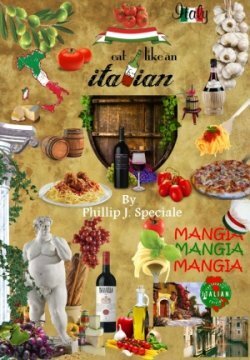 Celebrate St. Josephs day, Wednesday March 18th, with these delicious recipes. Bread, artichokes, baccala, penne, bucatini, sfinges and let's not forget the St. Josephs day cream puff. I can't wait. Enjoy. 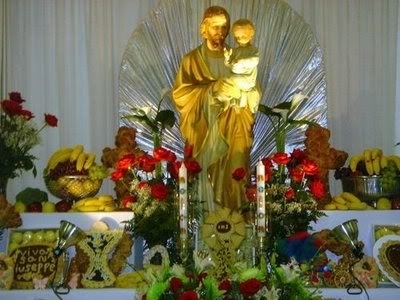 This meatless celebration of St. Joseph consists of bread, pastas, fish, vegetables and plenty of desserts. Along with other dishes there are few traditional recipes that must be made to truly celebrate this day.